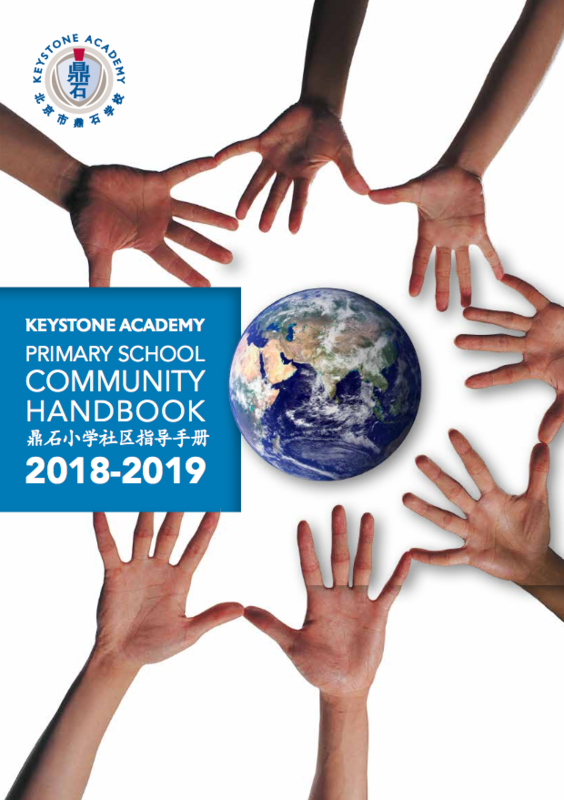 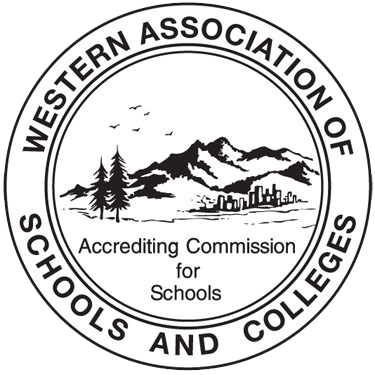 Keystone is a fully active member of the Round Square network of like-minded schools (Roundsquare.org). Over 160 global schools belong to the Round Square, and this membership offers our students the opportunities to attend and plan global conferences, participate in school exchanges (grade 10s), host visiting Round Square exchange students, and join global service projects. 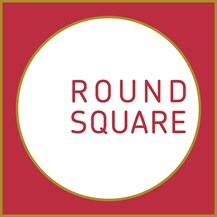 The Round Square is informed by the IDEALS of internationalism, democracy, environmentalism, leadership, and service. 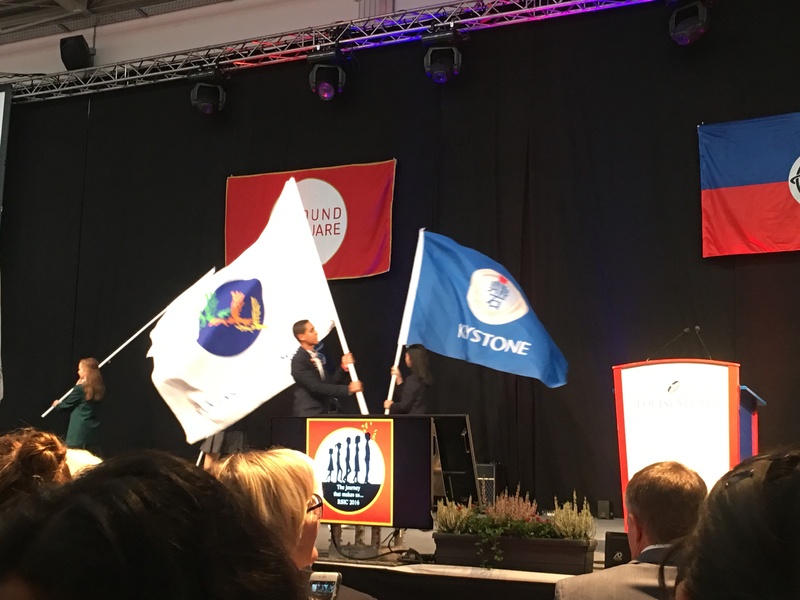 In April 2018, Keystone will host the regional Round Square Conference, Dare to be a Force of Nature! 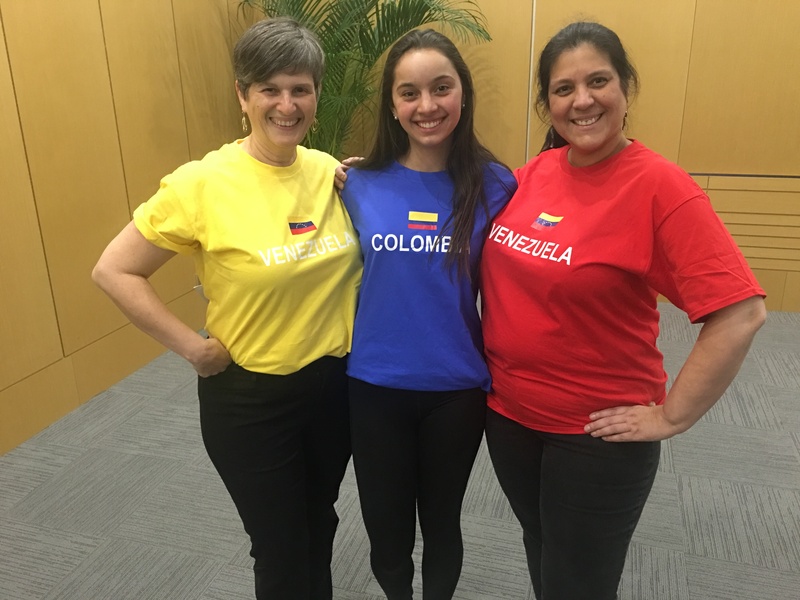 March-June 2017: Keystone hosted 5 exchange students from UWC-Dover in Singapore; Collegio Nogales-Colombia; Hotchkiss-USA, and Felsted-UK. 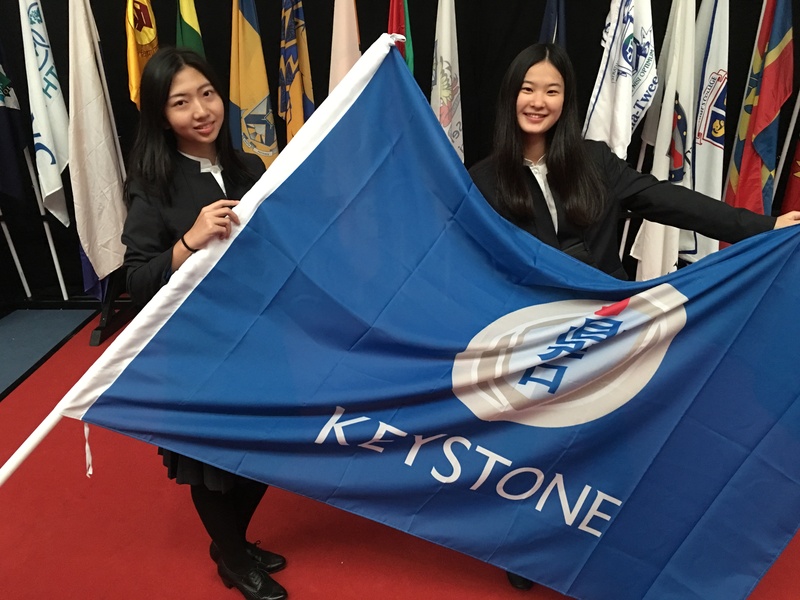 March-April 2018: Keystone hosting regional conference, Dare to be a Force of Nature!